PASADENA, Texas--Police are investigating an incident in which a 5-year-old girl was trapped inside a running washing machine, the Associated Press reports. 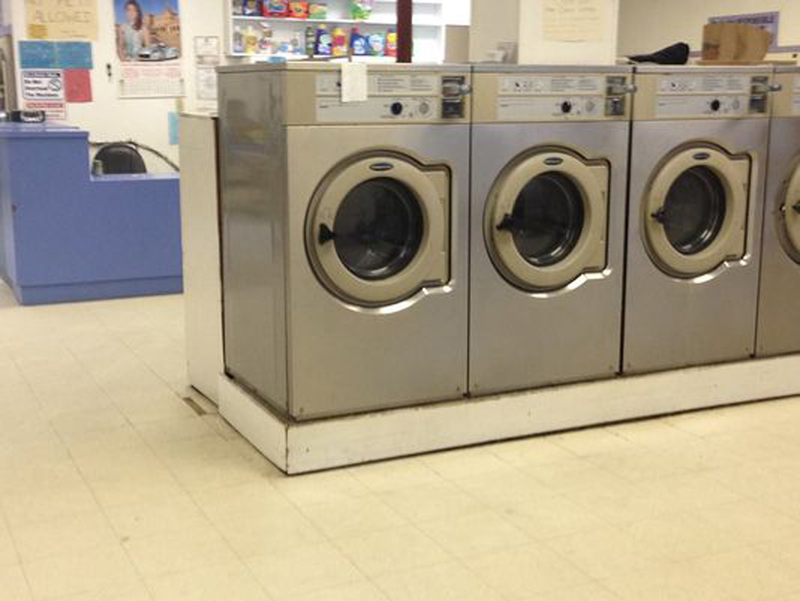 The child "was tumbling pretty fast" for several minutes Tuesday at Le's Washateria laundromat in Pasadena, Texas, before a customer noticed, according to police. The girl was airlifted to a Houston hospital. Police say she is expected to survive. Police could not say how the girl became trapped inside the machine nor how it was started. Police say the manager told a woman who had tried to use the machine earlier that it wasn't working correctly and returned her money. The laundromat owner says an employee used circuit breakers to stop the machine. It's unclear who was watching the child.